Grandma is much more than just the matriarch of the family. Whether she's keeping time during a race, building the perfect toy, turning the pages while you play your music, or just warming your hands, there are many reasons why a grandmother is great. 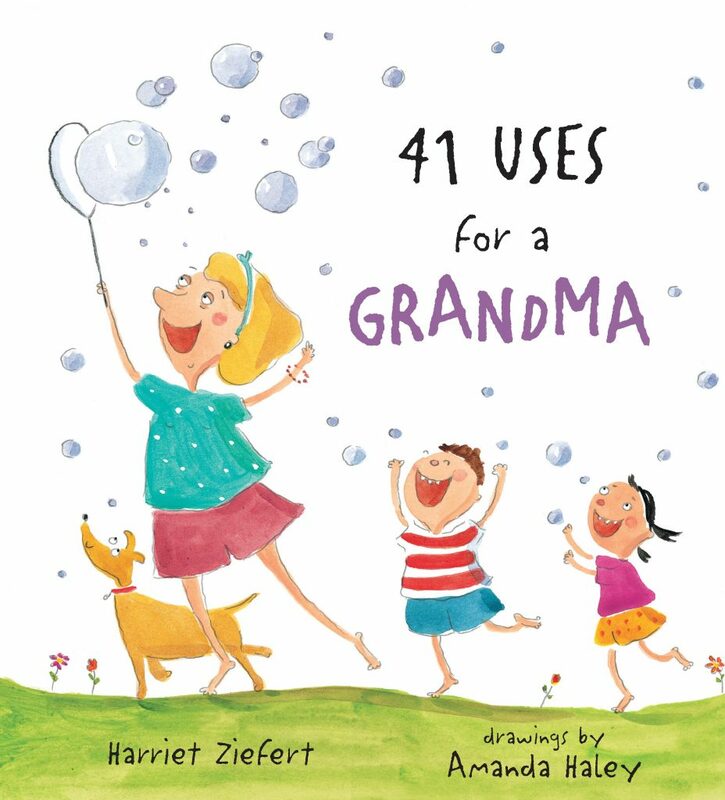 Breaking traditional stereotypes, this book encourages children to imagine their grandmother in a host of contemporary situations: grandmas as sports enthusiasts, yoga instructors, and e-pals. Harriet Ziefert has partnered with a dazzling variety of illustrators to create smart and visually striking learning-while-playing books for kids. She has a master's degree in teaching and has created acclaimed early reading programs for a variety of publishers.